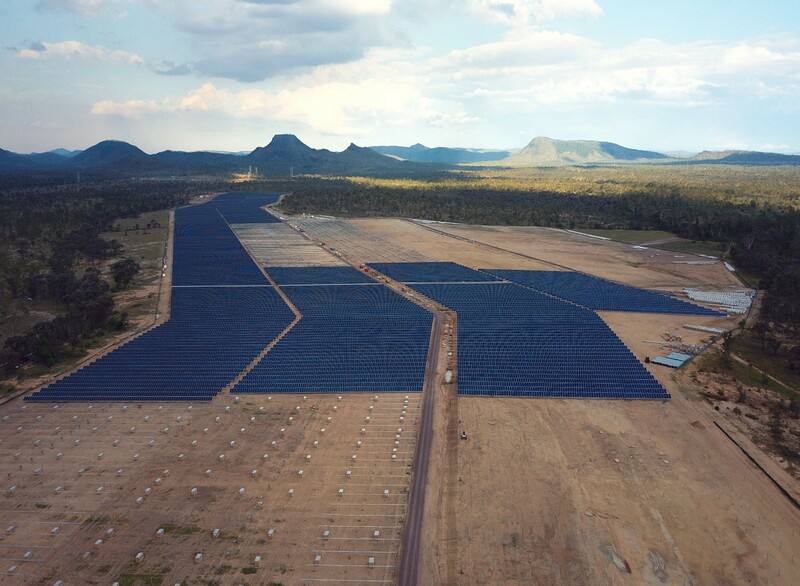 International solar energy provider Wirsol Energy has announced that it has reached financial close for the construction of the 88Mwac Wemen Solar Farm in Victoria and the 755Mwac Clermont Solar Farm in Queensland. The projects, which are being financed with a long-term debt facility from the CEFC and equity provided from Wirsol’s parent WIRCON, will be delivered by RCR Tomlinson under the EPC an O&M contracts announced on Wednesday. Wirsol’s Managing Director Peter Vest said the two solar farms represent an overall investment of circa A$375m and come in addition to the three projects currently under construction – the Whitsunday, Hamilton and Gannawarra Solar Farms. “I am delighted that WIRSOL is now firmly positioned as the leading fully integrated investor / owner / developer of solar farms in Australia,” he continued. Wirsol’s Non-Executive Director Bill Calcraft, said adding these two projects of 199MWp to the company’s existing portfolio highlights the significant movement Wirsol have had on the Australian solar industry to date. “The team here in Australia have accomplished major achievements since our entry earlier this year with no evidence of the WIRSOL movement slowing down,” Mr Calcraft remarked. RCR Managing Director & CEO, Dr Paul Dalgleish said the EPC and O&M contracts for these projects are valued at approximately $260 million. “We look forward to a long relationship with Wirsol who are a leading project developer of sustainable energy projects and one of the largest developers of utility-scale solar projects in Australia with over 335MWac currently under construction,” Mr Dalgleish concluded. Construction on the two projects is expected to commence as early as January 2018.